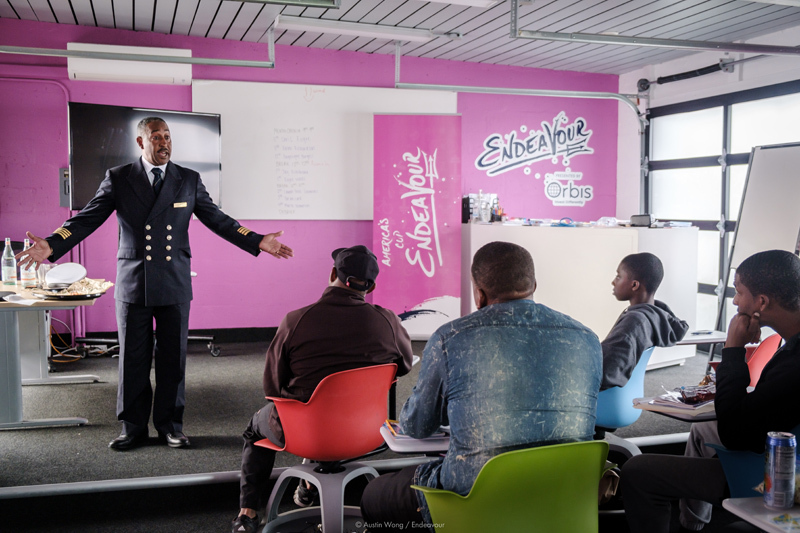 A commencement ceremony was held on March 22 for participants of the Endeavour Maritime Career Springboard Programme, with Minister Diallo Rabain presenting certificates alongside Endeavour Director Dr. Melvyn Bassett. 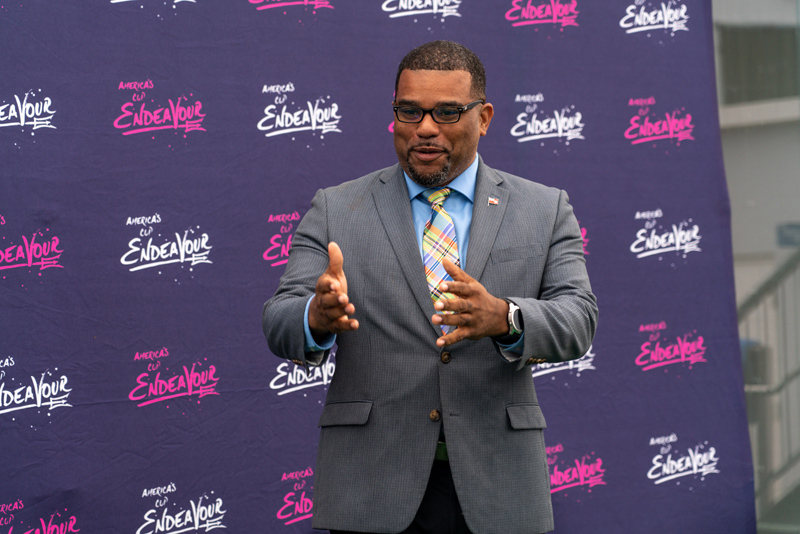 A spokesperson said, “Bermuda’s rich cultural identity is linked to the island’s maritime heritage and historically Bermuda has produced incredible mariners, boat builders, and seafarers. 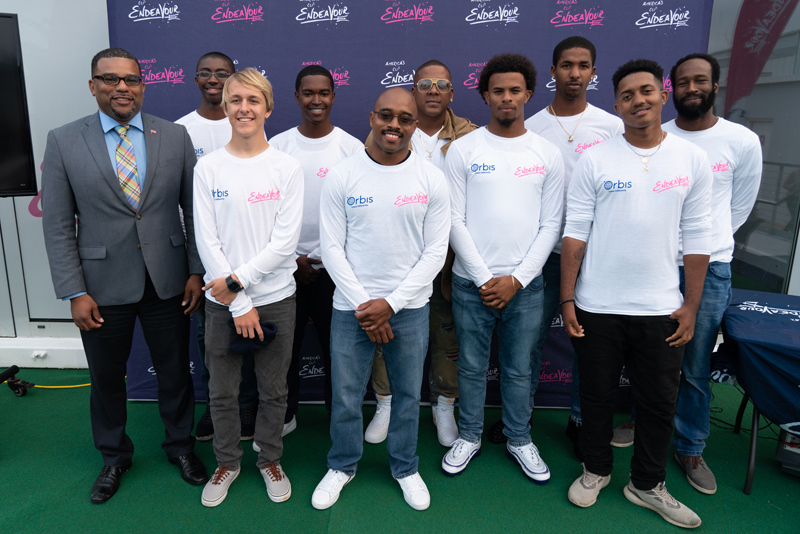 Endeavour is thrilled to connect Bermuda’s youth with their heritage by supporting their skills development and training to propel them toward their goal of securing a maritime career through the Endeavour Maritime Career Springboard Programme. 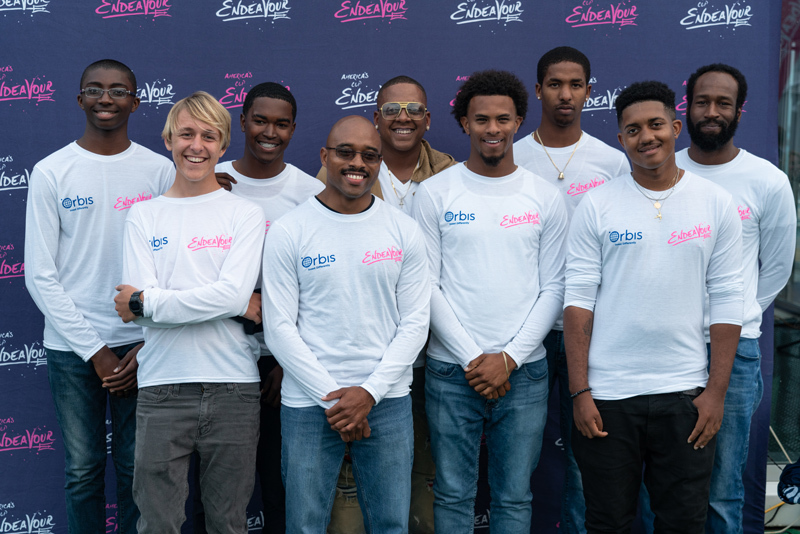 “Endeavour Community Sailing, a non-profit dedicated to building self-confidence, teamwork and life skills by engaging youth in experiential learning through sailing has partnered with the Bermuda College Division of Professional and Career Education [PACE] and Royal Bermuda Yacht Club Sailing Academy to provide a second-to-none training programme for local youth keen to work in the maritime industry. 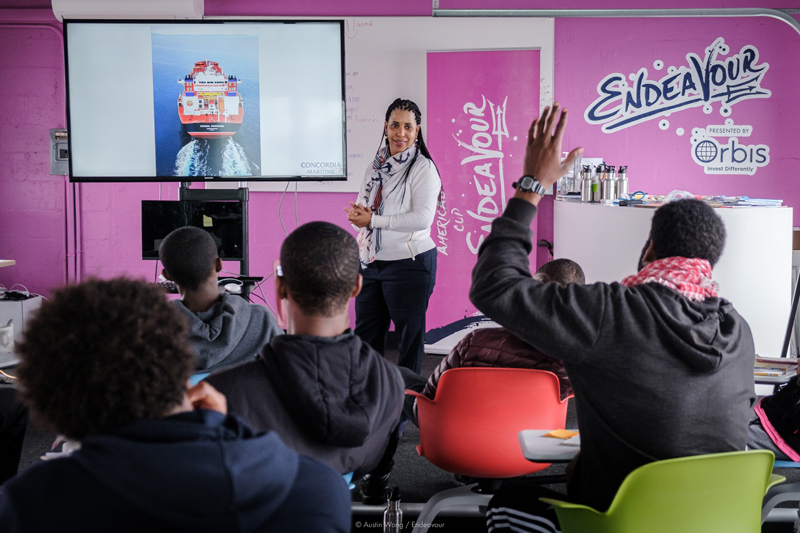 “Endeavour welcomed ten young Bermudians aged 16 to 31 years to further develop their employability skills and expand their career opportunities, particularly in the maritime industry. 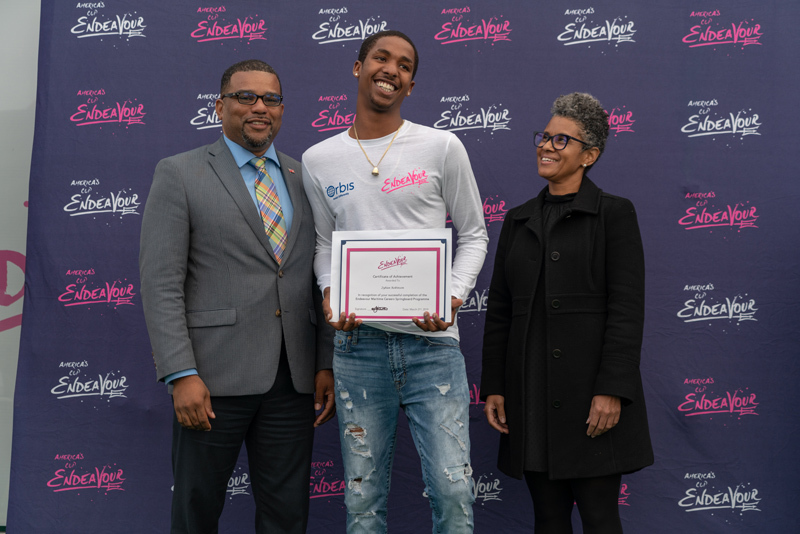 Participants represent Bermudian youth ages 16 and older from diverse backgrounds including home school, high school and college students, some self-employed or unemployed but seeking employment. 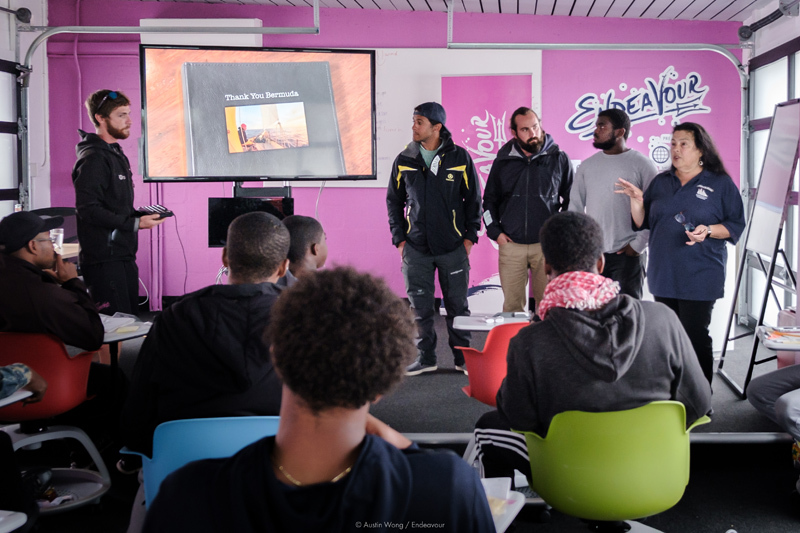 “One participant courageously turned down a job offer to participate in the programme as they felt strongly that the experience and qualifications offered by the Endeavour Maritime Careers Springboard Programme would better prepare them to achieve their career goals. 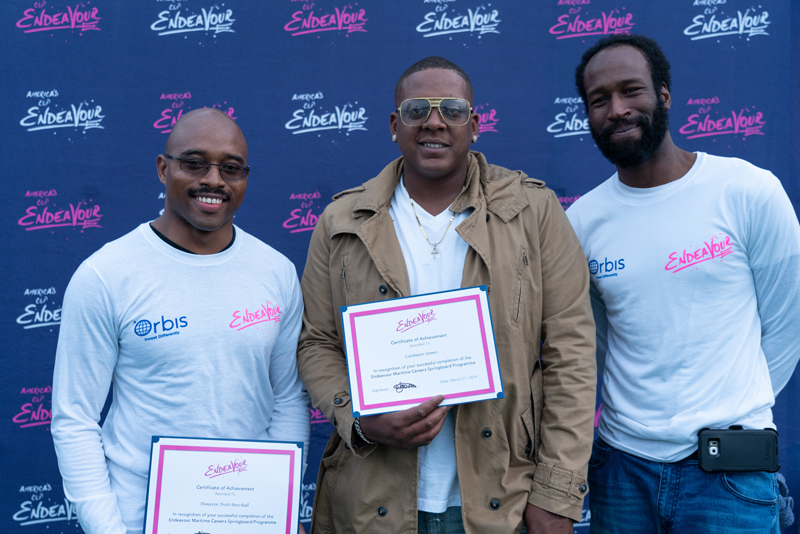 Others worked on weeknights and weekends, without compromising their participation as they were committed to completing the programme. 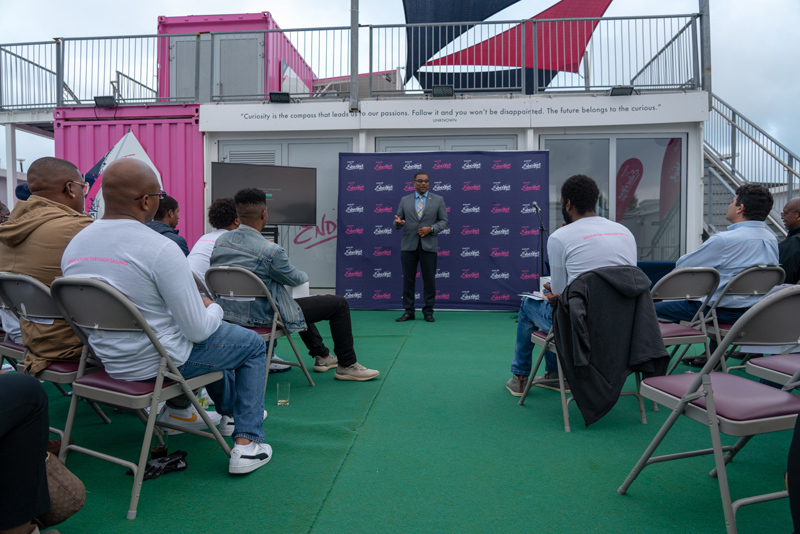 “The 7-week programme includes on-water training sessions that are complimented by classroom learning modules based on the Royal Yachting Association [RYA] syllabus. 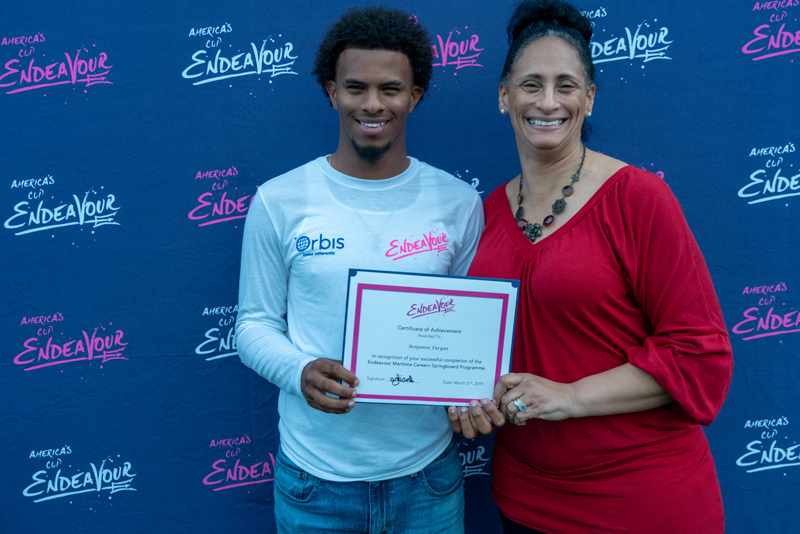 A team of qualified instructors from Endeavour and the Royal Bermuda Yacht Club Sailing Academy facilitated hands-on training sessions at the Endeavour West Fort and Royal Bermuda Yacht Club, and RYA assessors completed assessments to determine readiness of each participant. 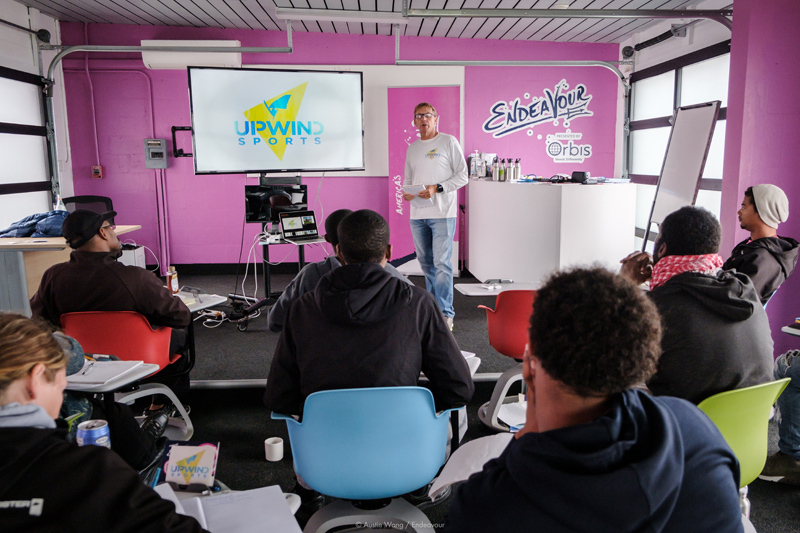 “Participants achieved internationally-recognised qualifications including: RYA Sailing Level 1-3, RYA Powerboat 1-2, RYA Safety Boat, RYA Seamanship, RYA Marine First Aid, RYA Safe & Fun Safeguarding, RYA Marine SRC VHF Radio, RYA Dinghy Instructor and International Certificate of Competence. 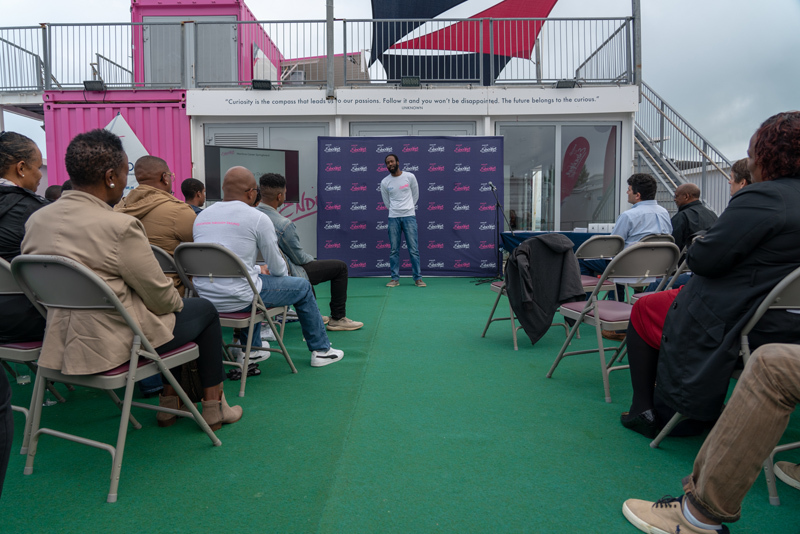 “The Endeavour Maritime Careers Springboard Programme aims to enhance employability skills for young Bermudians interested to pursue a maritime career and to increase exposure to many opportunities in the maritime industry. 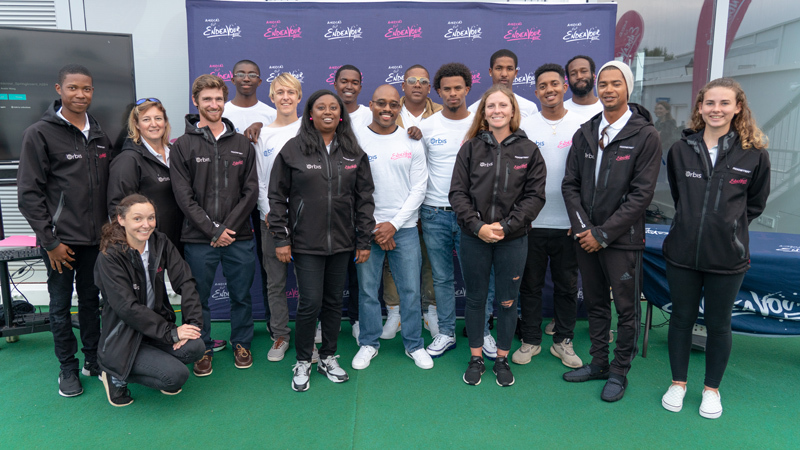 Although participants share a common interest of the maritime industry, their career goals are quite varied and include: marine diesel mechanics, sailing instructor, boat pilot, charter fishing boat, watersports centre, super yacht captain, captain’s license, and Bermuda Coast Guard. 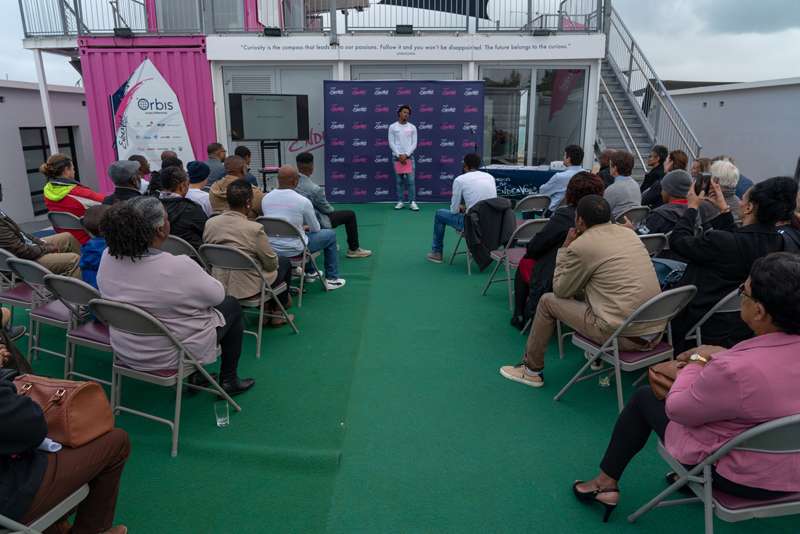 Ms. Tankard said, “As part of the programme, participants visited various maritime organisations across Bermuda to learn more about the different work environments as well as gain insight into the variety of roles that are involved. 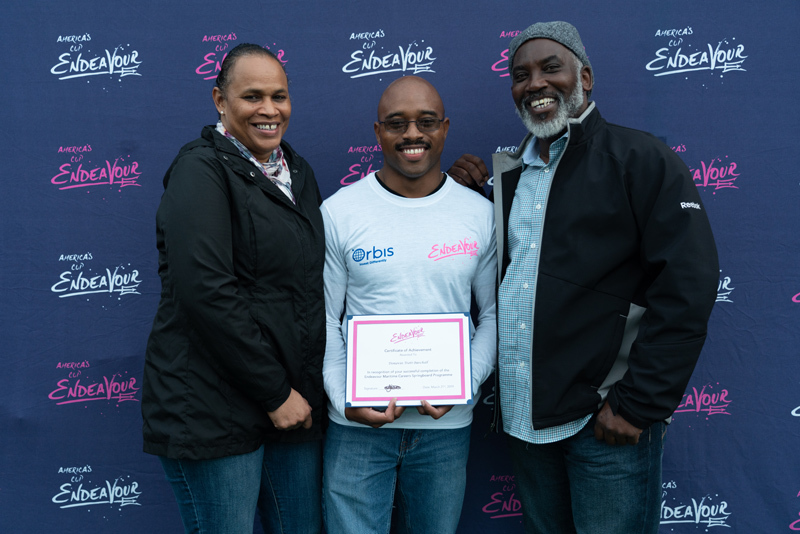 Huge thanks to Mark Procter and Dominique Simons from the Bermuda Police Service Marine Unit, Michelle Pitcher at the Bermuda Weather Service, Steve Pegg at the Bermuda Maritime Operations Centre, and Mark Goodwin at Spar Yard Marine Solutions for facilitating interactive presentations about your roles and organisations that have inspired participants to continue toward achieving their goals. 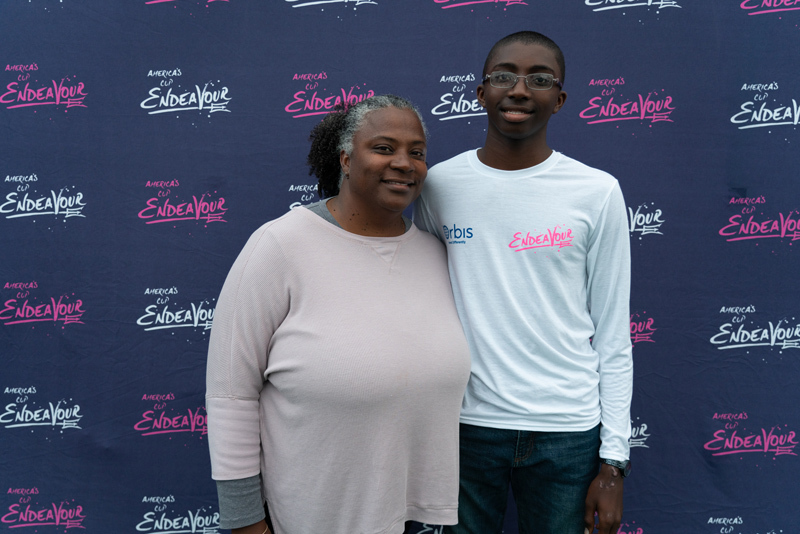 Tristan Loescher, Endeavour Programme Coordinator, said, “We’re thrilled about the progress that each participant has made. 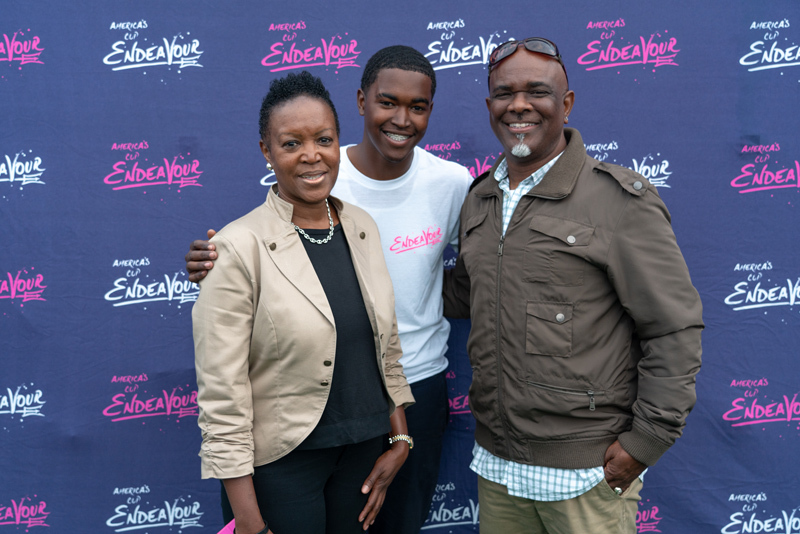 They dedicated a high level of commitment throughout the programme. It was wonderful to see the bonds form between participants as they didn’t know each other on the first day, but they increased their trust with each other as they enhanced their ability to work as a team and relied on each others’ strengths to support each other along the way. 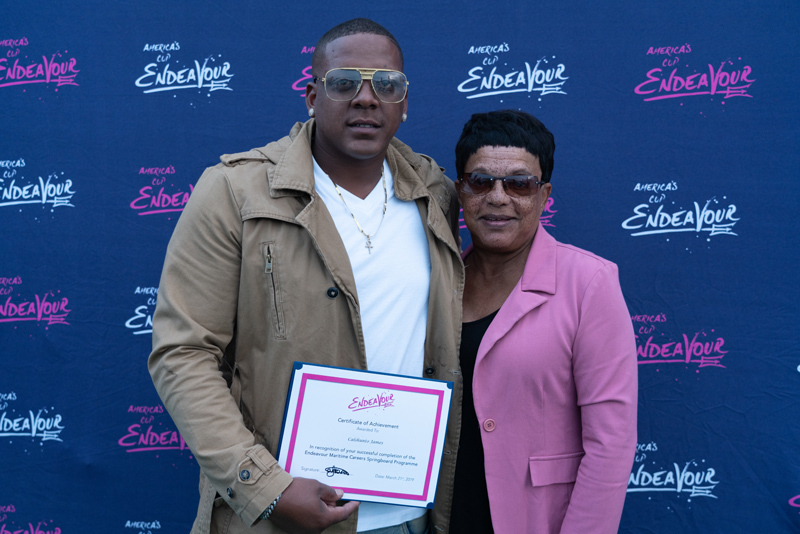 Jennifer Pitcher, Endeavour’s Community Engagement, Development & Partnerships Manager, said, “A big element that contributed to the programme’s success was smaller based training sessions and mentor relationships. After the pilot we recognised the need for additional support customised to each participants’ development areas. 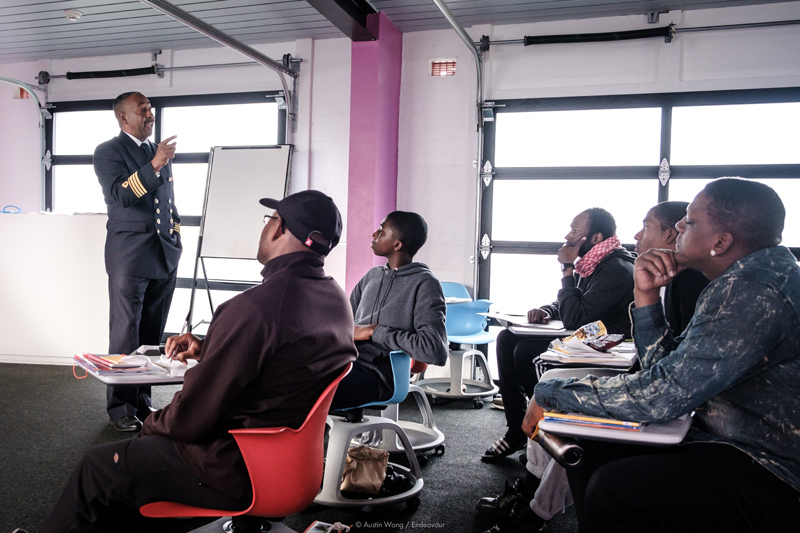 Some participants have sailing experience but require additional support for classroom-based theory lessons and others have little to no sailing experience and require extra training on the water. 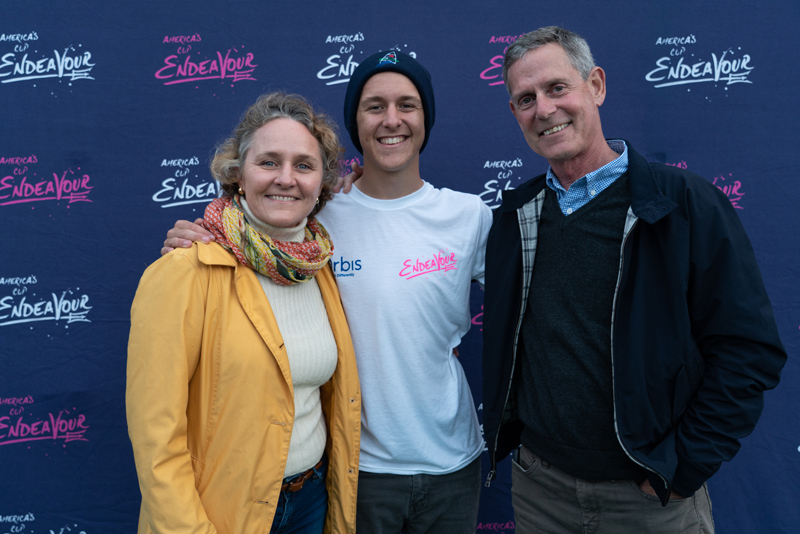 Mrs. Pitcher said, “We’re grateful to Endeavour’s supporters who have helped ensure the success of the Endeavour Maritime Careers Springboard Programme. 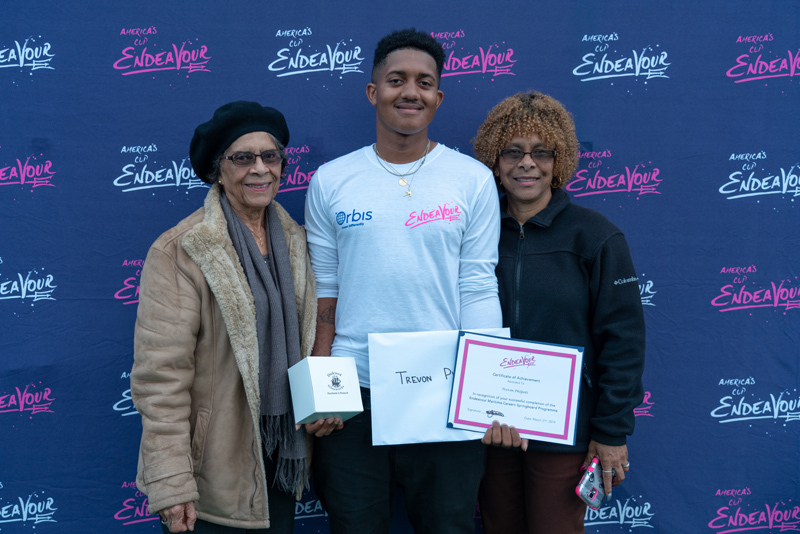 Endeavour’s partnership with the Bermuda College PACE Division allows some of the classroom based sessions to take place at the Bermuda College and ensures a seamless registration process that enables participants to become Bermuda College students with access to Bermuda College amenities. 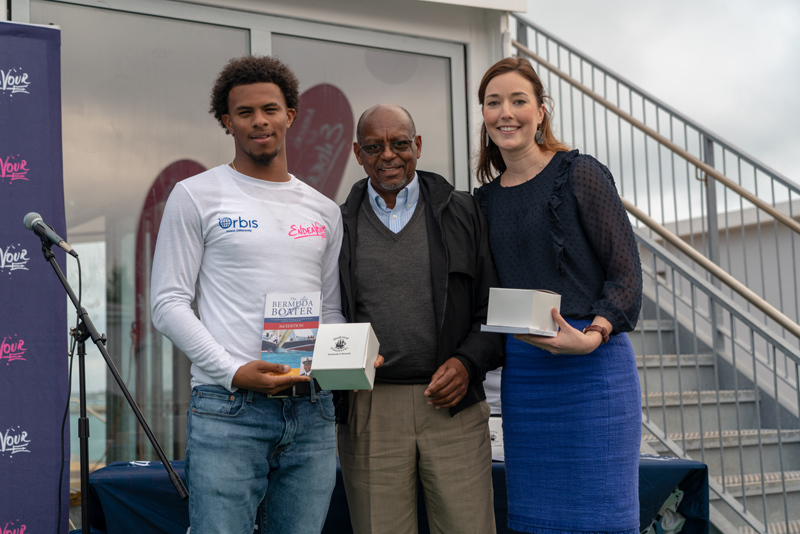 “We’re grateful for the Royal Bermuda Yacht Club for hosting some of the training during the programme as well as assisting with the facilitation of the Royal Yachting Association assessments. 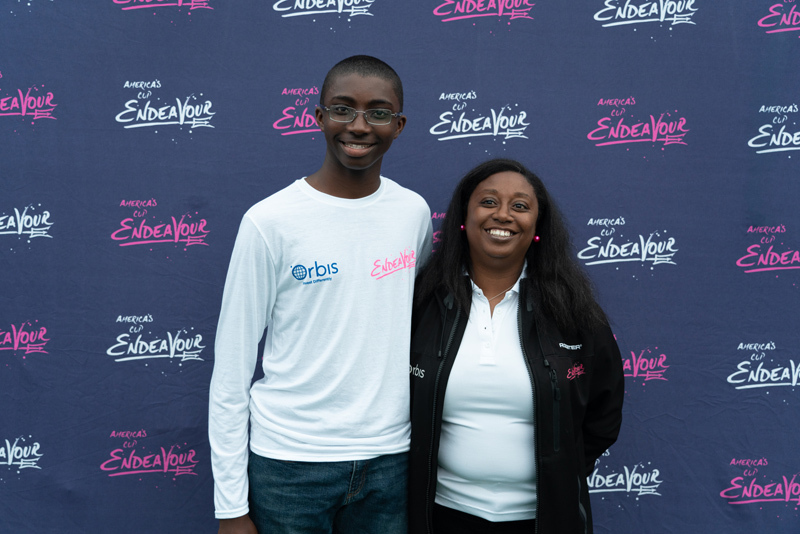 Special thanks to Karen Smith, Bermuda College PACE Coordinator and Nathan Bailey, RBYC Sailing Director for their dedication toward the programme’s success. 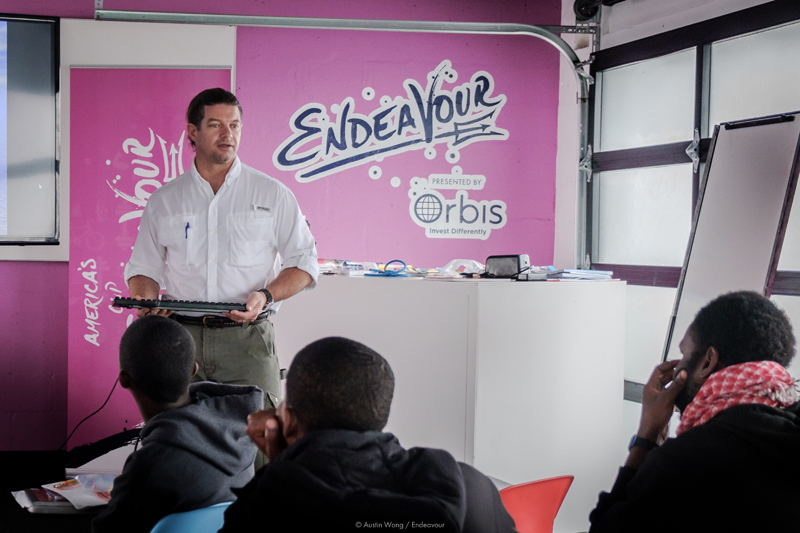 The Bermuda Sailing Association sponsored partial costs of the RYA Dinghy Instructor course that helped minimise programme costs. 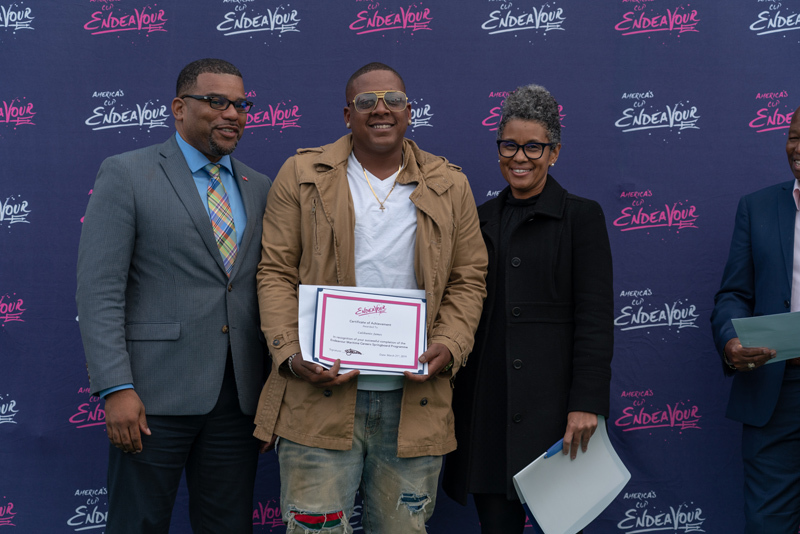 “On March 22 the participants’ achievements were recognised during a Commencement Ceremony. 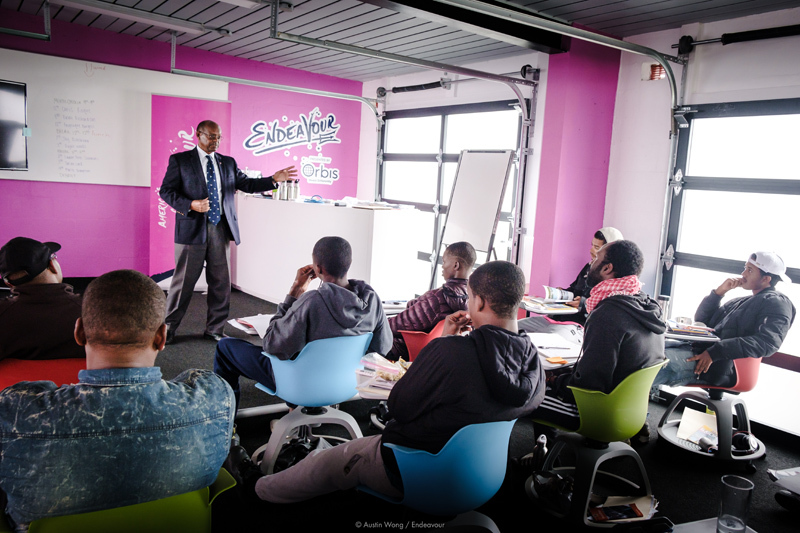 Endeavour is honoured to have had the Honourable Minister Diallo Rabain, JP, MP present certificates to each participant joined by Endeavour Director Dr. Melvyn Bassett. thanks to the America’s cup for getting this started.